There are a number of signs that could indicate you’ll need to get your gearbox checked out by a professional gearbox specialist. Signs you may have a problem with your gearbox range from changes in sounds and movement to lack of performance when your vehicle feels ‘out of sorts’. 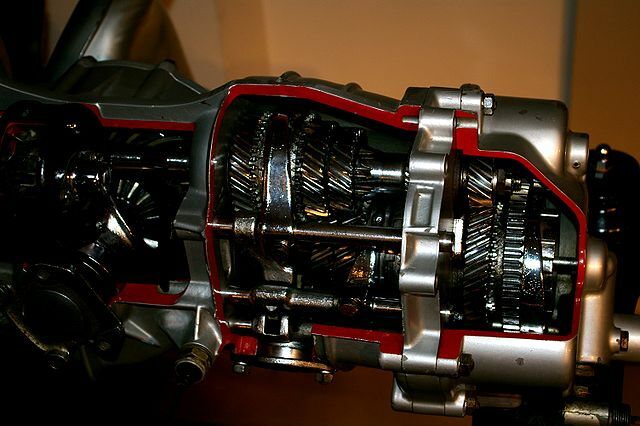 The transmission both in manual and automatic cars is a complex system. The interaction between parts can suffer from wear and tear so it’s essential that your car is properly maintained. Poor maintenance or simply ignoring the signs can lead to escalating problems which in turn can be very expensive to fix. Here are some of the signs that may indicate your gearbox isn’t working as it should. If your car hesitates or has difficulty changing gear, you’ll need to get your gearbox checked. Signs include a delay in automatic transmissions when the acceleration doesn’t match the engine revving noise. In manual cars you’ll feel a surge in RPMs but no corresponding power. Unusual and unexpected noises such as whining, clunking and humming all indicate possible gearbox problems. 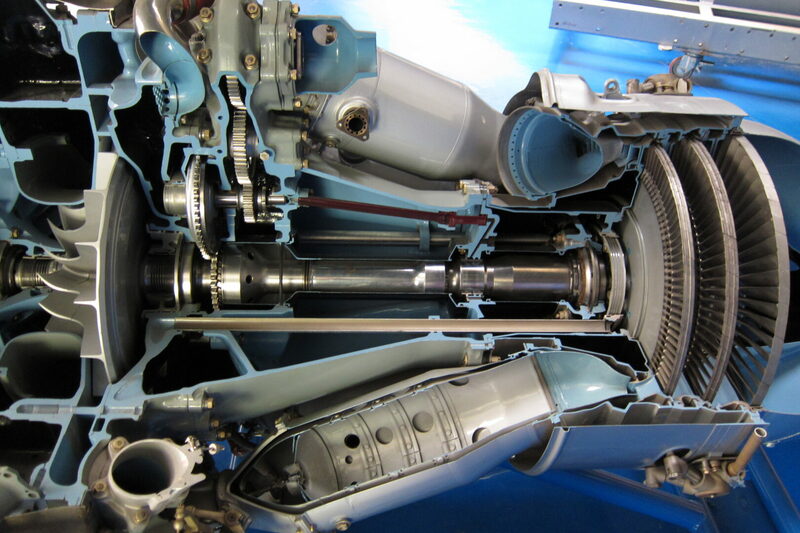 Any noise should be immediately checked out by a gearbox specialist as soon as possible. Automatic transmissions contain a specific fluid called ATF which lubricates, cleans and cools the components. Low levels or no fluid can cause catastrophic engine damage if not addressed. Transmission fluid isn’t consumed by the vehicle so any drop in levels indicates a leak. Healthy transmission fluid is bright red and has a sweet smell. Dark or burnt smelling fluid is due to overheating and sludge build-up. This will cause friction and corrosion of transmission components and your clutch will refuse to go into gear. You should be able to shift smoothly through the gears, so if your car starts shaking or jerking between gear changes the problem will need to be addressed. Gearbox problems are a certainty if a grinding noise is heard after a gear change in a manual vehicle, or the car starts to shake rather than smoothly change gear in automatic vehicles. The clutch should stay in the designated gear when changed either automatically or manually. If the gear slips into manual it will wear down and eventually break the clutch. It’s also a major safety issue as your car needs power when you need to accelerate to avoid a dangerous situation on the road. If you notice any of these signs, contact a gearbox specialist in Harrogate at GT Service Centre today.